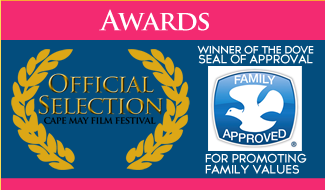 STANDING OVATION makes the perfect holiday gift! Click here to find out where you can buy the DVD, soundtrack and more! 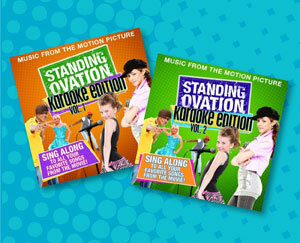 Get the DVD, soundtrack, apparel and more at the Standing Ovation Official Store! 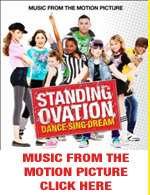 Standing Ovation on DVD and the MP3 Album are available on amazon.com! Check back soon as more great retailers will be added! Rebecca Pauley Kids News Inc. 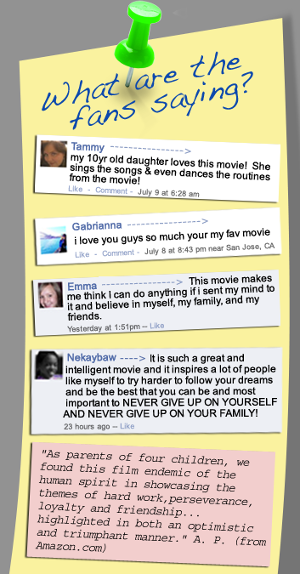 STANDING OVATION is now available on DVD! 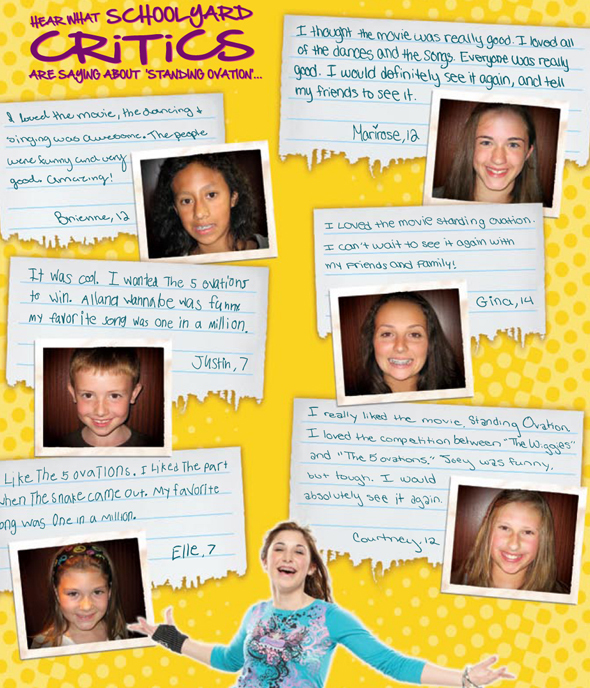 Order your DVD today!